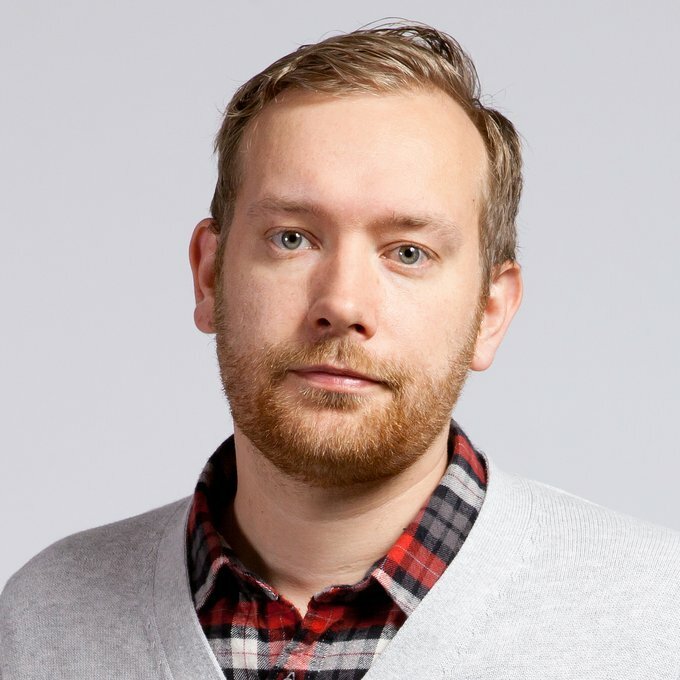 Emil Lanne (Group Creative Director) blends his expertise in marketing and product design to create digital experiences and campaigns full of craftsmanship and attention to detail. At Huge, Emil oversees a variety of work and challenges ranging from global marketing campaigns and e-commerce product design to mobile applications and branding. Emil started his career in Stockholm in the mid nineties as a Designer and Art Director working with interactive advertising and web design at agencies such as Abel & Baker, POKE London and BBH. In 2007 he co-founded Your Majesty but eventually moved on to start up the LBi US office as a Group Creative Director in 2009. Emil has worked on a wide range of clients in his career, such as Adidas, SEAT, Cap’n Crunch, Coca-Cola, Volvo, Sony, Johnny Walker, Neutrogena, Splenda, GE, Barclay’s and The Observer. During his 15 years in the interactive advertising business, Emil has received multiple awards from D&AD, BIMA, CLIO, Webby’s and One Show; most recently, he earned the People’s Choice Award at SXSW and two CLIOs for his work on Americans Elect. Emil holds a degree in Design for Interactive Media from the Capital School in Stockholm.